The fans pick: 8-10 / LOVE, one of my favorites! 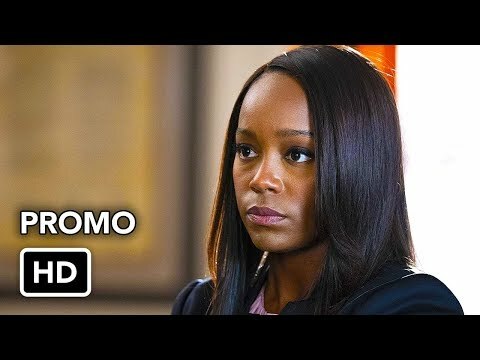 What did you think about "She Hates Us" (2x11)? 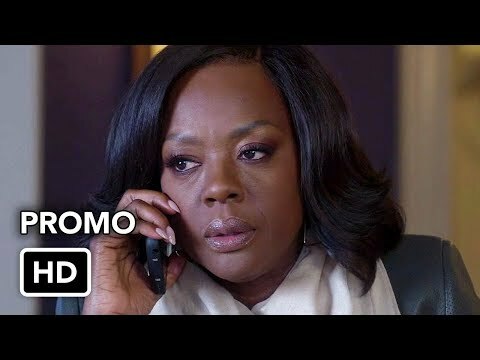 What did you think about What Happened to You, Annalise? (2x10)? 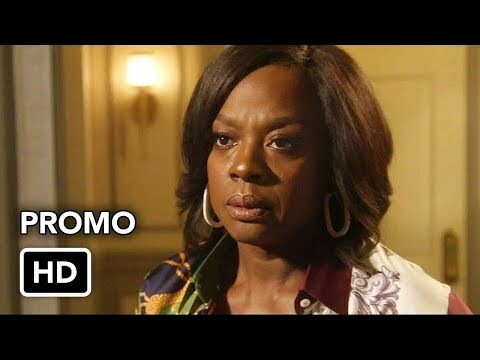 How to Get Away with Murder (naturally) dropped the bombshell of all bombshells in its midseason finale, revealing that Gabriel Maddox (Rome Flynn) was actually Sam Keating's (Tom Verica) son from his previous marriage. 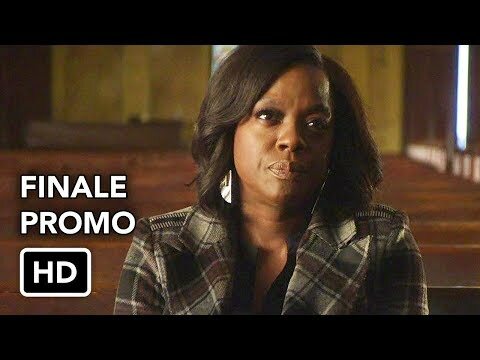 How to Get Away with Murder is about to head into its winter finale, which is typically when we get a few answers about the murders and mysteries the season has presented us with. The one answer we're dying for this time? Who Gabriel Maddox is. 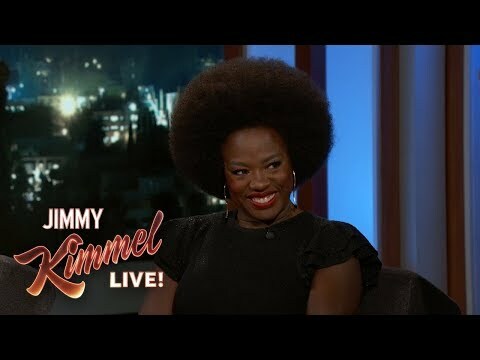 I've been told that I look like a younger Viola Davis sooo much that I decided to do something about it. Check out my 5 min fan fiction short that explores the beginnings of Annalise & Sam. T/F When Paxton committed suicide the window was already open?